AFR specializes in specialized loans. 30-year fixed rate mortgages are great, but there’s so much more to the home loan business these days. In addition to offering more conventional programs like FHA and Jumbo mortgages, AFR has a range of more specialized programs that can help you tap into new markets and opportunities. AFR is one of the leading 203(k) lenders for sponsored originations in the nation. 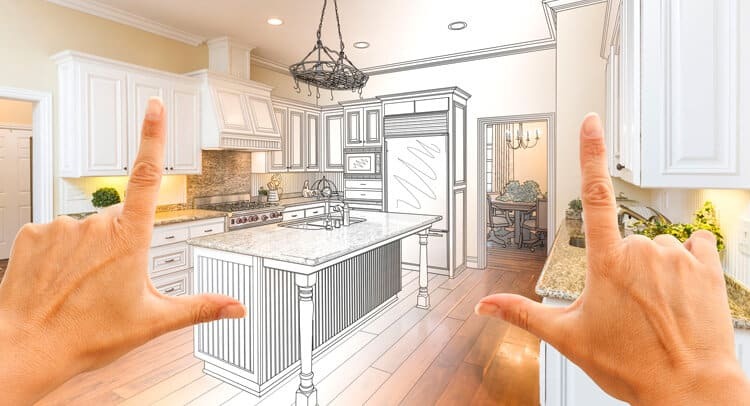 These types of loans give borrowers the ability to finance costs for everything from small repairs and simple updates to large-scale renovations into one low-rate mortgage! 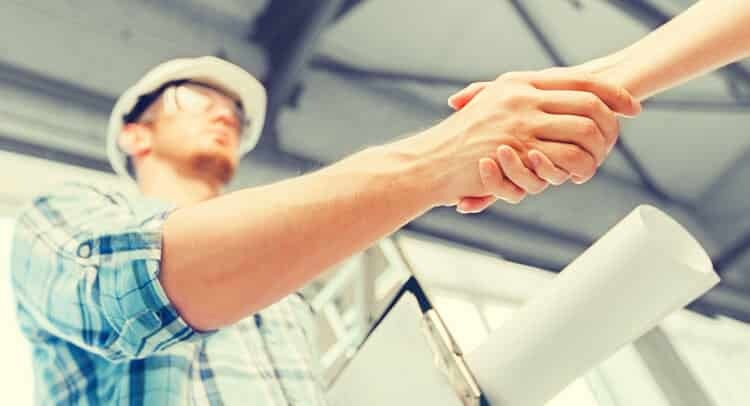 The One-Time Close (OTC) or “single-close” option allows a borrower to finance the purchase of a building lot, any needed site improvements, and construction of a new manufactured, modular, or site-built home into one low-rate loan. No need for them to re-qualify or get the property re-appraised. Many lenders are trying to enter this space. But with our decades-long experience, we have the know-how to help you offer a wide variety of manufactured housing loan options. 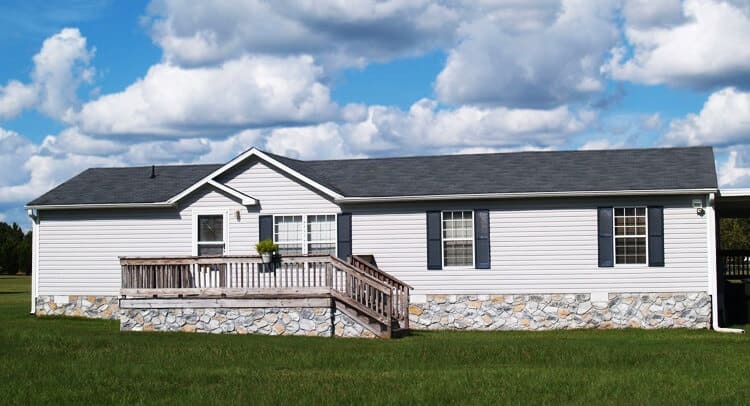 With available programs that include FHA, Fannie Mae, and Freddie Mac financing options, as well as VA and USDA loans, we can help you capitalize on the growing manufactured housing market. These government-backed loans offer very competitive rates and one of the only zero-down options left. 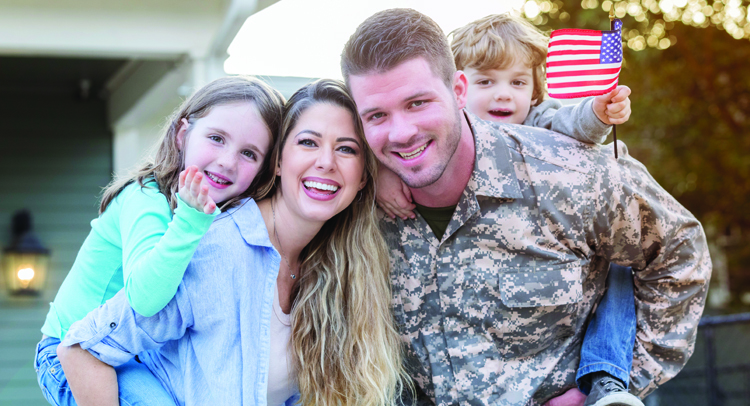 Developed to help active-duty personnel, reservists, and veterans — as well as surviving spouses — these loans can make financing possible when other programs don’t work. There are even renovation and refinancing options available.